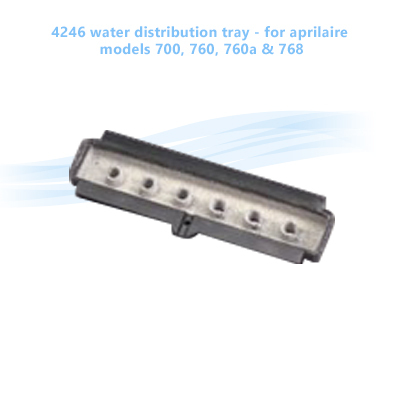 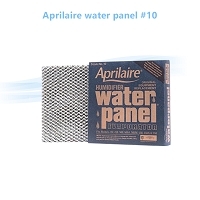 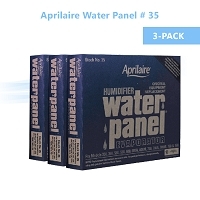 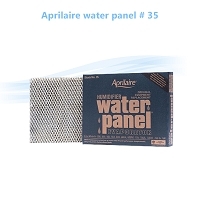 This is the water distribution tray which distribute water evenly to all portions of the water panel, part number 35. 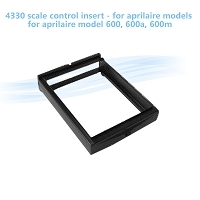 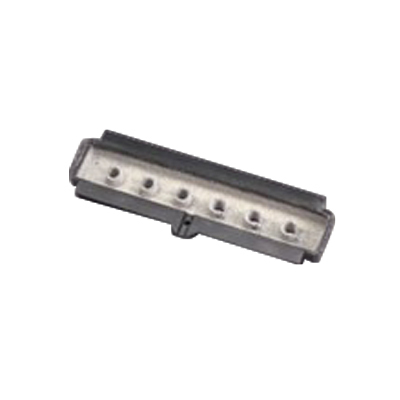 They attach to the u-shaped scale control insert, part number 4236. 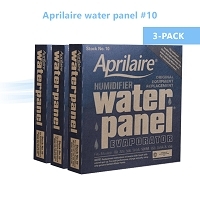 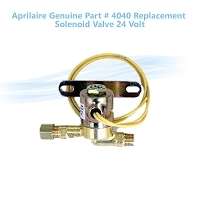 Also see part number 4750 maintenance kit for the 700 series humidifiers.